If you've been visiting websites of ill repute, or if you've been Christmas shopping and don't want to spoil the surprise, it would be a disastrous situation if anyone were to come across your browsing history. Visited sites, cookies, and cache can paint a very clear picture of your recent internet activity, and depending on the situation, you may only have a few seconds to delete your history before someone else barges in. 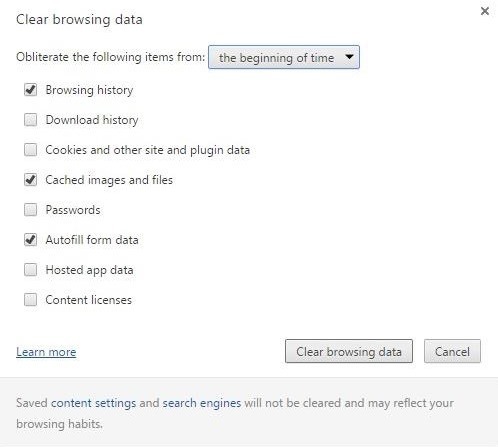 Since it's always better to be safe than sorry, you should take some time to learn the fastest way to clear your browser's history now. 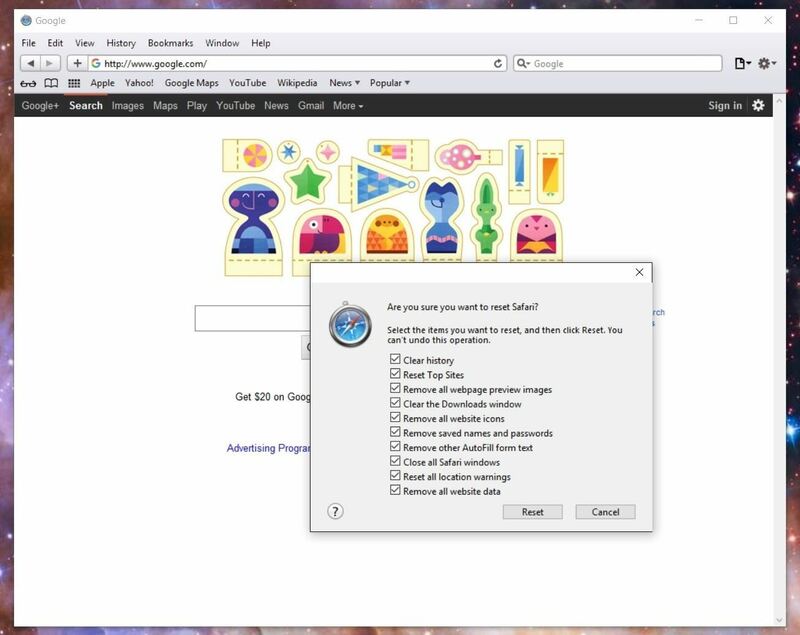 So whether you're using Google Chrome, Mozilla Firefox, Opera, Internet Explorer, Microsoft Edge, or Apple Safari, I'll show you the quickest ways to do it below. 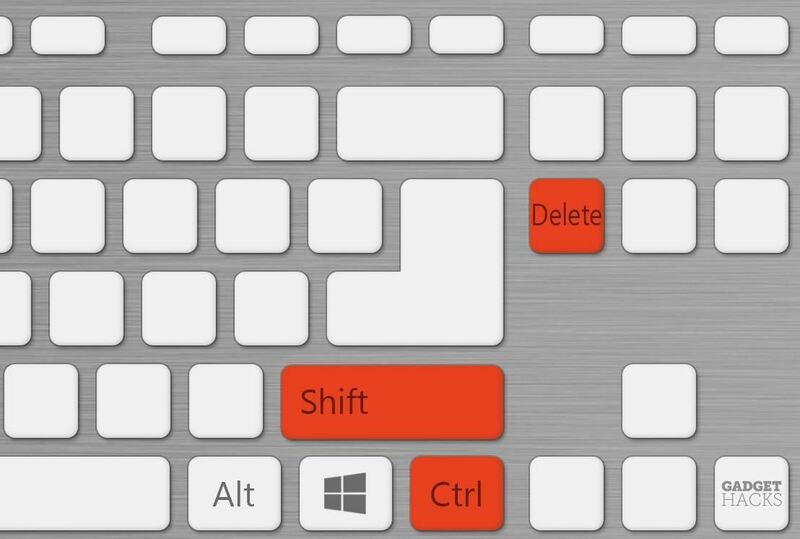 For almost every browser out there, one keyboard shortcut should be all you need to clear your browser history in a hurry. When you're ready to obliterate all traces of your internet traffic, press Ctrl + Shift + Delete on Windows, or Cmd + Shift + Delete on Mac. From here, you'll see a pop-up menu where you can choose which elements of your browser history you'd like to delete. 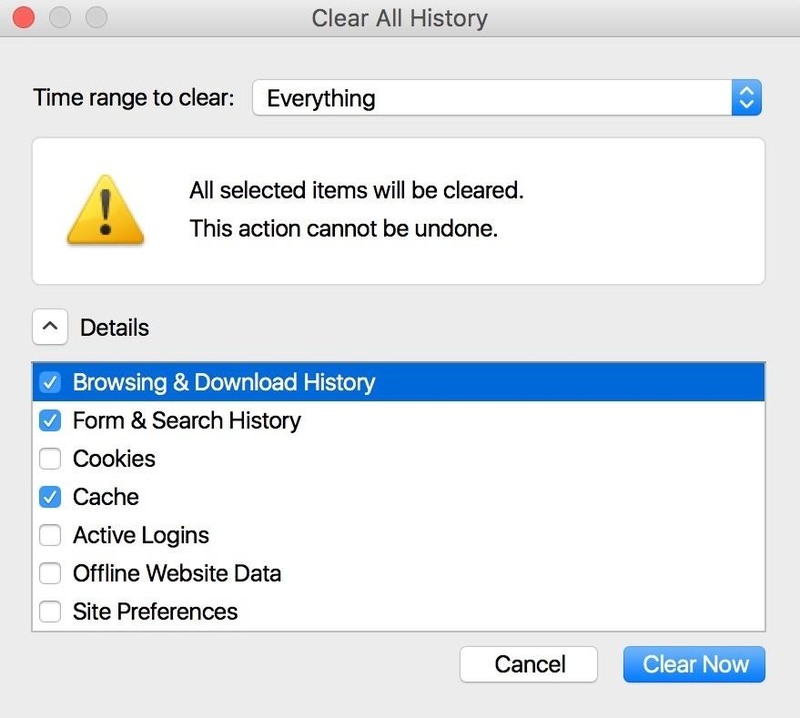 At the very least, make sure "History," "Browsing history," and/or "Search history" is selected, then click "Clear browsing data" or "Clear now." Just like that, all of your browser history will be gone. (1) Firefox example. (2) Chrome example. 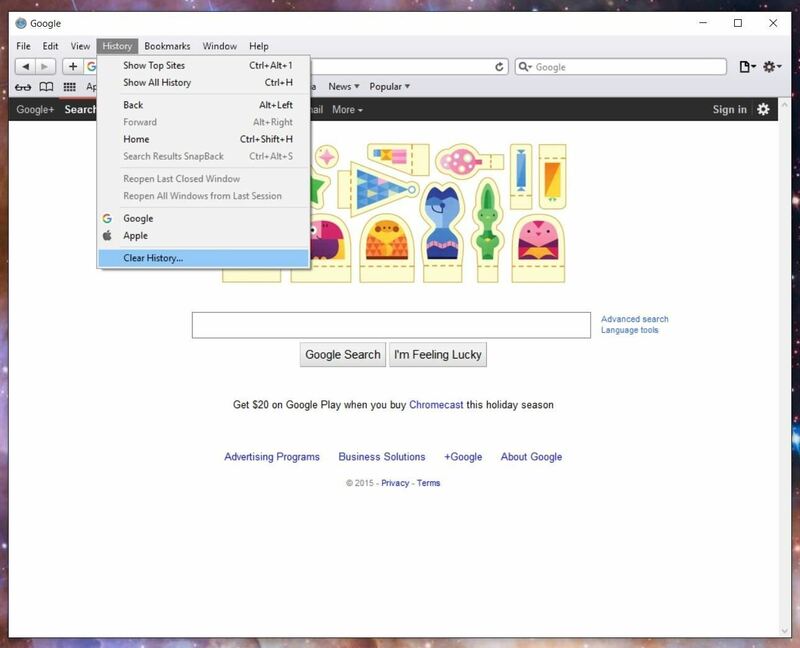 Apple's default browser doesn't have a handy keyboard shortcut like all of its competitors, not since Safari 7 when they had a "Reset Safari" option available. But it's still incredibly simple to clear browsing history in newer versions of Safari. 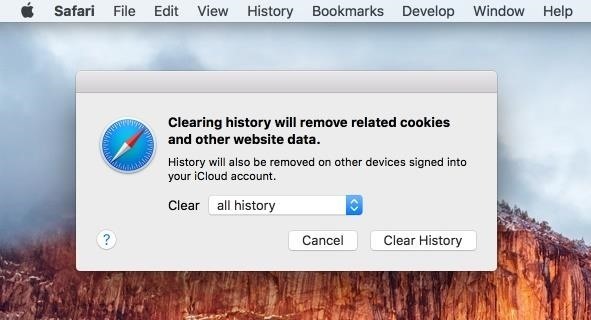 From the menu bar at the top of the screen, click on either "Safari" or "History," then choose "Clear History" to get rid of browsing data in a hurry. Make sure the drop-down says "all history" (unless you just want to clear the last hour or day), then click "Clear" to confirm, and you'll be all set to go. 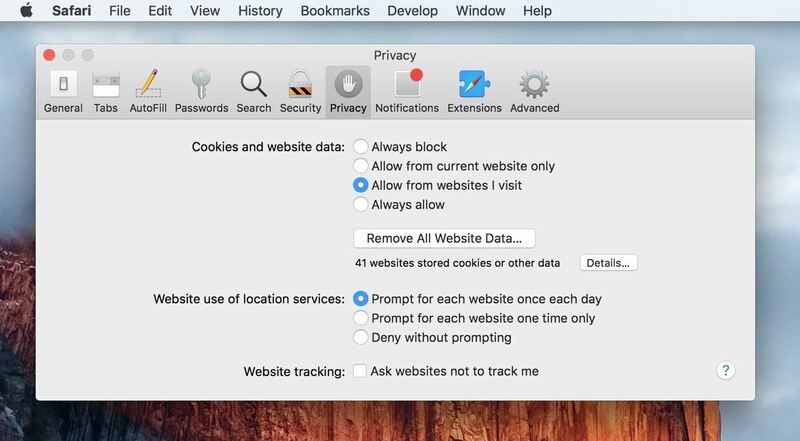 If you just want to get rid of cookies and data, not your search history, you can go to Safari -> Preferences -> Privacy (or use Cmd + ,), then select "Remove All Website Data" and confirm. If you're running the Windows version of Safari, the steps the the same as the OS X version, although slightly rearranged. 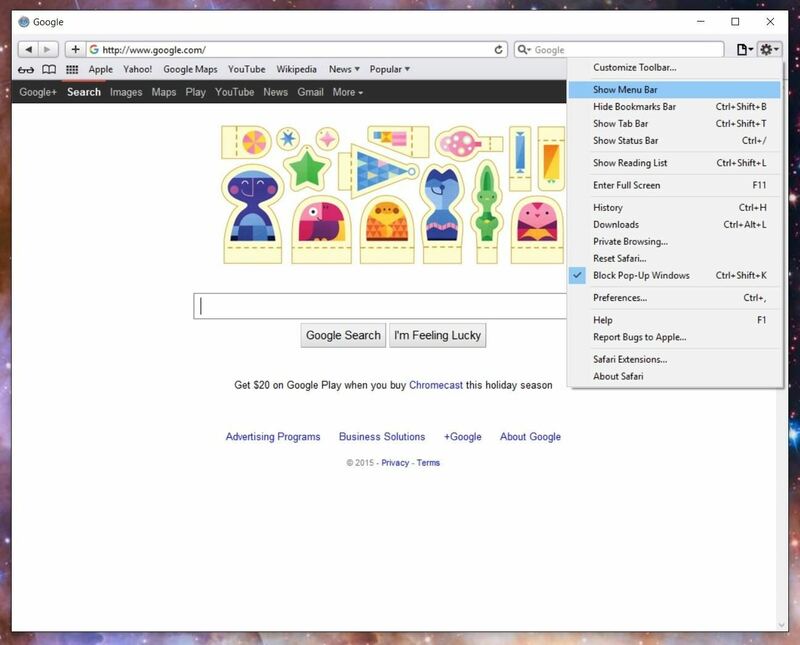 First, click on the gear icon located to the right of the address bar, then click the option to "Show Menu Bar." 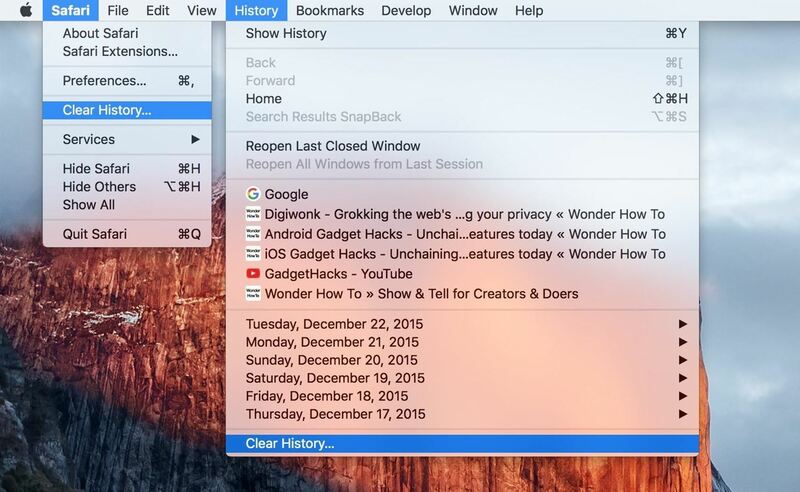 Now click on "History" in the menu bar, then select "Clear History." To perform a full reset as mention above, click on the gear icon, then select "Reset Safari" and choose the items you want removed. Have you ever encountered one of those nightmare scenarios where you needed to clear your browsing history in like three seconds flat? If so, tell your story in the comment section below.